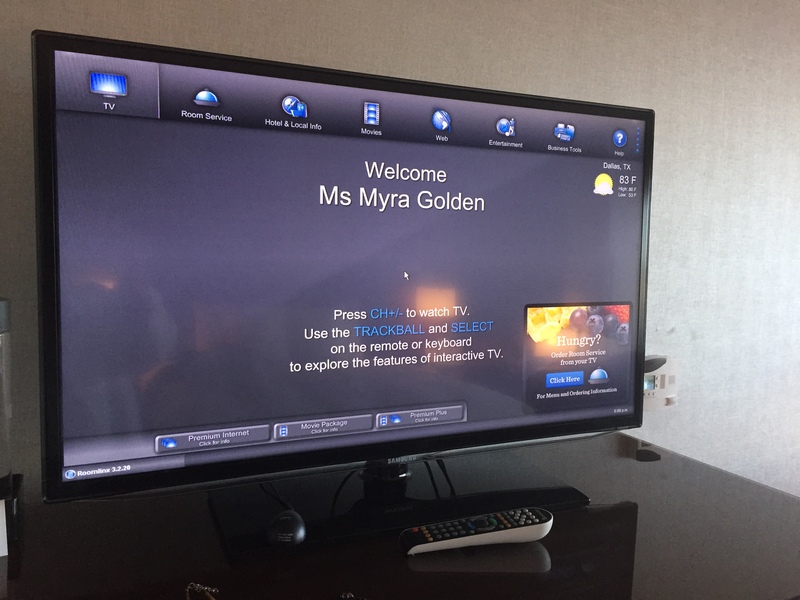 Customer Service eLearning & Onsite Training Customized Engaging Customer Service Training I stayed at the Grand Hyatt DFW Airport. Was it worth $300 a night? 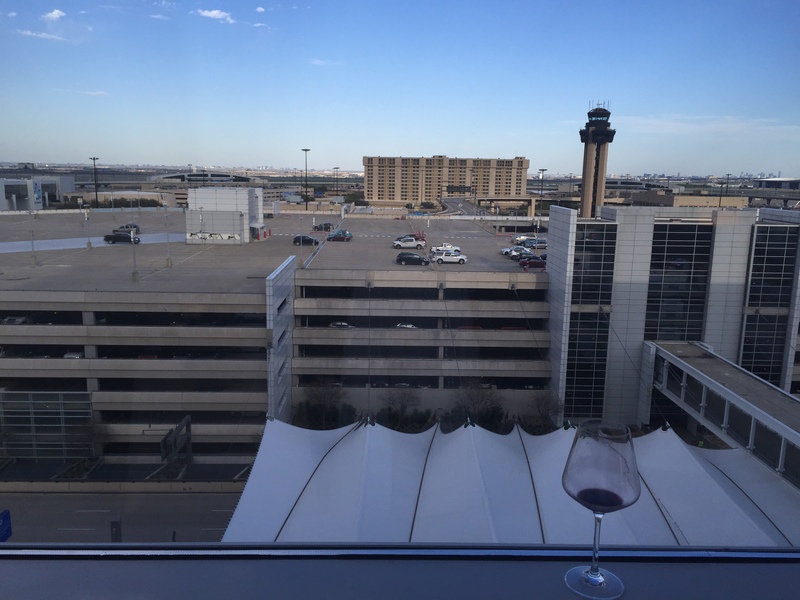 I stayed at the Grand Hyatt DFW Airport. Was it worth $300 a night? I missed a connection in Dallas and had to spend the night at the Grand Hyatt. Well, I chose to spend the night at the Grand Hyatt. American Airlines offered to put me up in a very low-budget hotel, or was it a motel? The hotel or motel, whatever it was, was several miles away. It had no onsite restaurants. I was tired. And hungry. This hotel was just not an option for me. Not even for free. After checking out the hotel’s restaurants and factoring in the close proximity and wonderful overview on their website, I decided to book the hotel. The lobby was dramatic and energetic, just as the website said. There were a few guests checking in when I arrived, maybe 3. 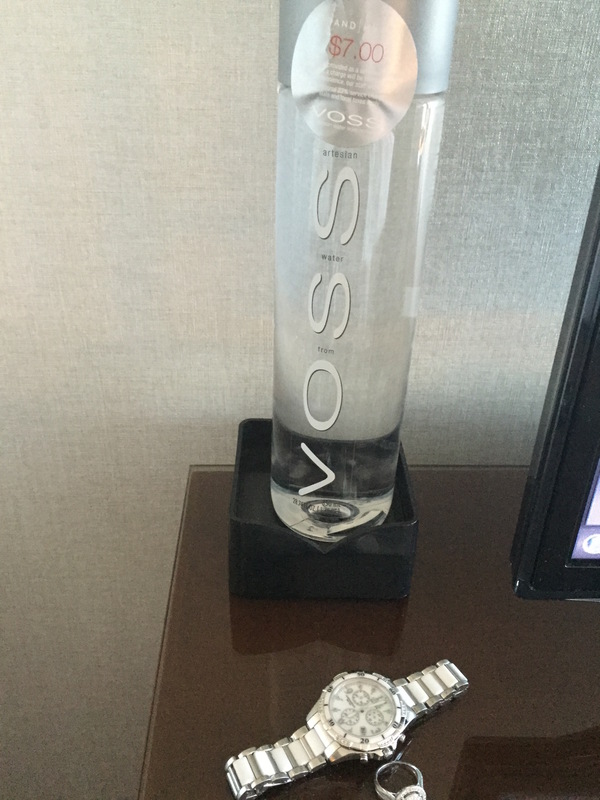 I’d been in line about 10 seconds when a hotel employee walked up and offered me a bottle of water. He spoke and carried himself with the formality and eloquence of a host in a country club. My room was the bomb! The window shades ascended the moment I stepped through the door, the lights came up and the television came on. Wow. The bed welcomed me like I welcome springtime. I appreciated the electrical outlet nestled into the nightstand next to the bed. 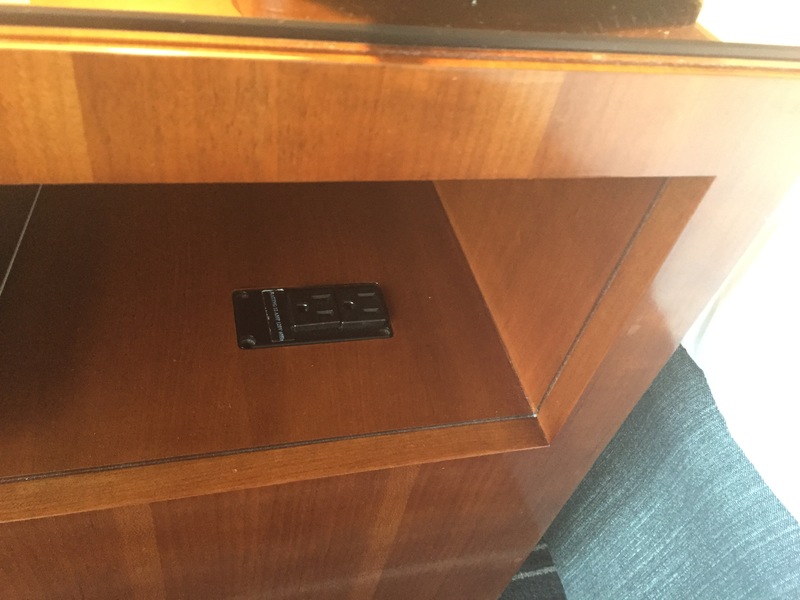 So often in hotels the outlets are behind the nightstand which can be a little inconvenient. This was an airport, so the view was limited to airport stuff. From my room I was able to watch air traffic flow in and out of the airport. I rather enjoyed that. One of the reasons I chose the Grand Hyatt was the dining. Some of you know I am a foodie and a vegetarian, so the dining is the most important thing for me. Before booking this nearly $300 a night hotel, I looked at the restaurant menus. Here’s what I saw before reaching the menu. From natural, local and sustainable sources. I also saw that one of the hotel restaurants, the Grand Met, had vegetarian and vegan options. Again, as a plant-based eater, this appealed to me big time. My dinner was among some of finest dining experiences I have ever had on a business trip. I enjoyed the Artisanal Green salad, which featured superfood greens, red spinach, carrot, grana padano and Banyuls vinaigrette. Then, for my entrée, I enjoyed the perfect Garden Pasta. I passed on the $7 bottle of water. 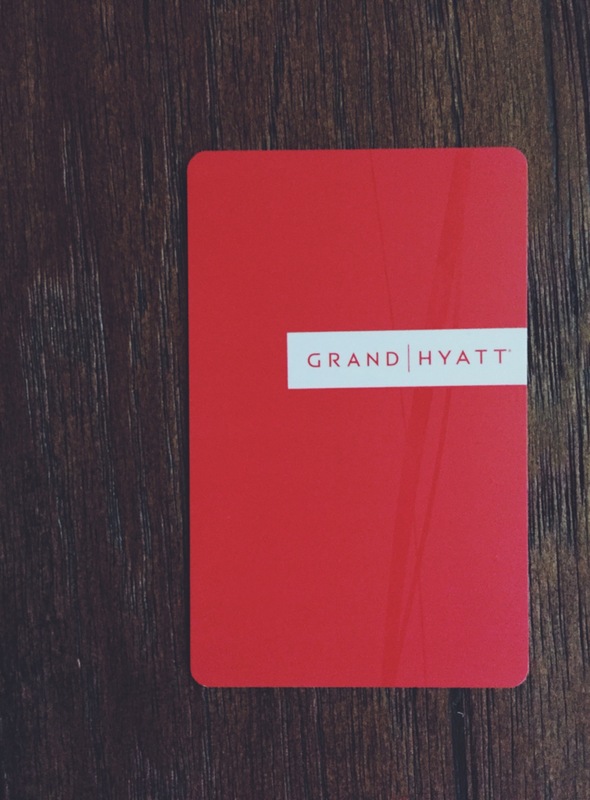 The Grand Hyatt delivered an amazing customer experience – from the dramatic lobby first impression, to the state of the art amenities in the room, to the very fine dining experience with conscientious ingredients and plant-based options. Was this hotel worth the $300 I had to shell out? Yes, yes it was. 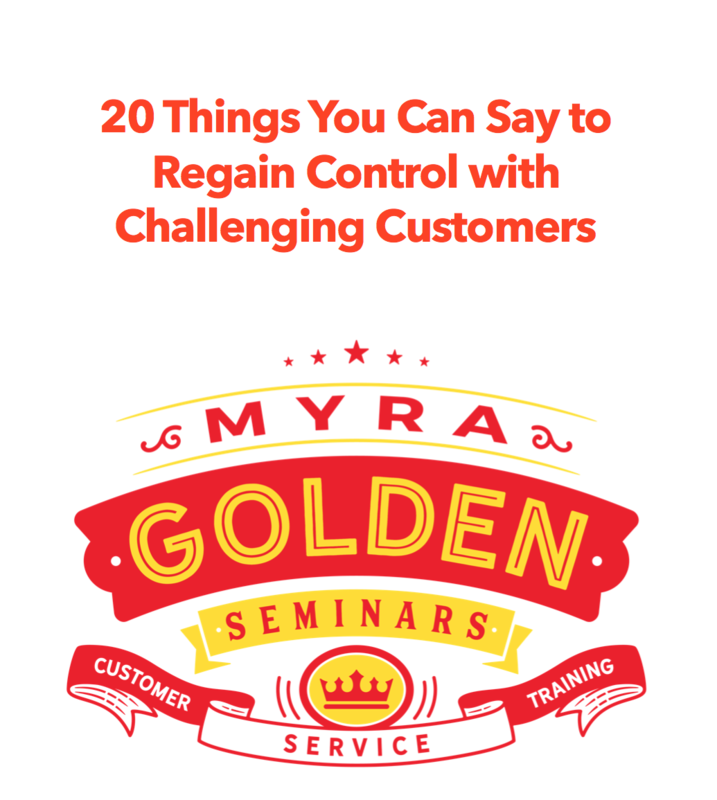 Myra Golden is a customer experience keynote speaker and trainer who travels North America looking for great stories to share, and new ways to help her clients deliver the best possible customer experience. Thank you so much for your review of the Grand Hyatt DFW. We are thrilled to hear your stay was so memorable in a tough situation. Please do not hesitate to reach out to me directly for any future travel through DFW.